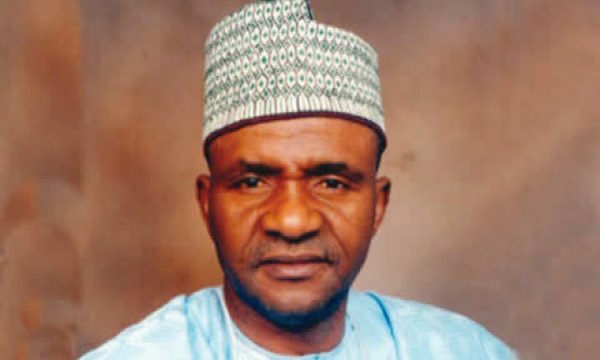 A former governor of Taraba State, Danbaba Suntai, who survived a plane crash at the Yola airport in 2012, is dead. He reportedly died at home where he was undergoing rehabilitation for brain injuries arising from the plane crash. A former commissioner of information in the state, Emmanuel Bello, confirmed the news of his demise to SaharaReporters. The former governor was seriously injured after his self-piloted plane crashed in Yola, Adamawa State on October 25, 2012. Since then he had been in and out of hospital. He battled to be fully restored to his pre-accident state.